Hello! 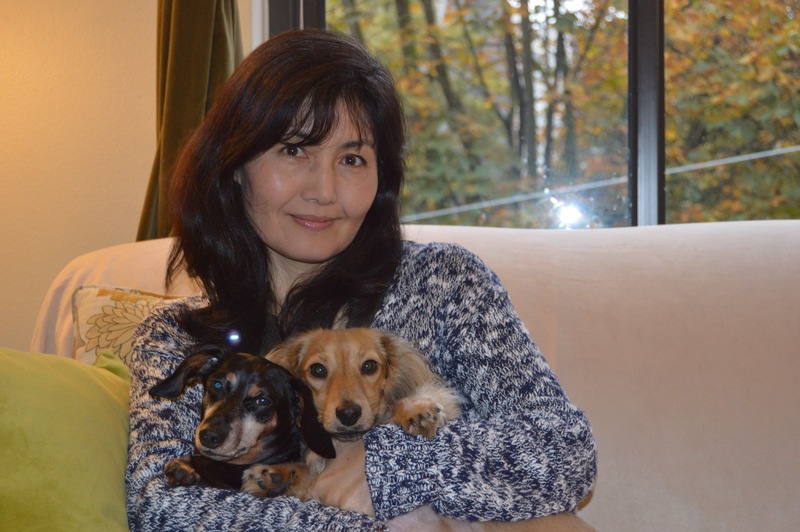 My name is Sachie, and I live with my husband, my daughter and my two dogs. My passion for crafting came from my mother and my aunt who loved to sew and knit. I grew up knowing that I would follow their path. I also enjoy discovering new places to roam, like finding a new cornerstone bakery or an elaborate window display. I look forward to sharing my experiences with you.